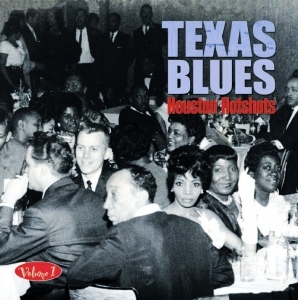 20 examples of Texas Blues from the late Forties and early Fifties. Texas had been amongst the first states to provide a distinctive sound and style in the 1920?s with the Country Blues. Again in the late Forties came a new sound often led by guitarists influenced by T- Bone Walker playing in front of a sax led band. The genre was fuelled by the opening of several Texas labels, some hopelessly obscure, others now world famous. Volume one presents 20 examples from the earliest days of one of Texas? most important labels.